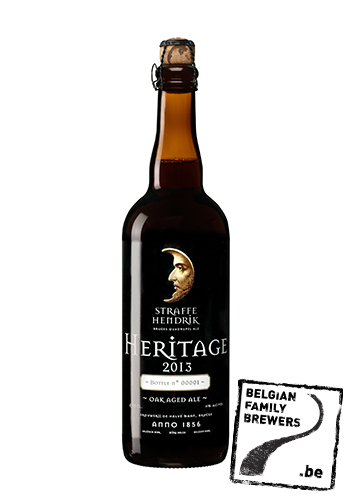 a special variety of the Straffe Hendrik Quadrupel, as it is a one year oak barrel aged beer. The beer is only available in a limited edition. The combination of the spiciness and bitterness of the quadrupel with the subtle taste of wine and wood from the barrels is inimitable. Licorice and dark fruits like raisins, prunes and figs can also be discovered. 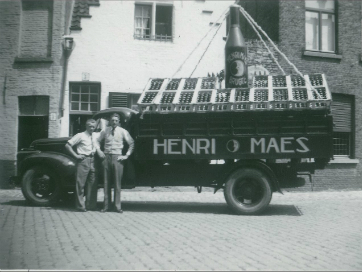 With age the beer will develop a hint of porto as well.